Since his last full time job, he is working as a consultant guiding companies setting up a strong and professional presence in the Social Media and Internet Field. 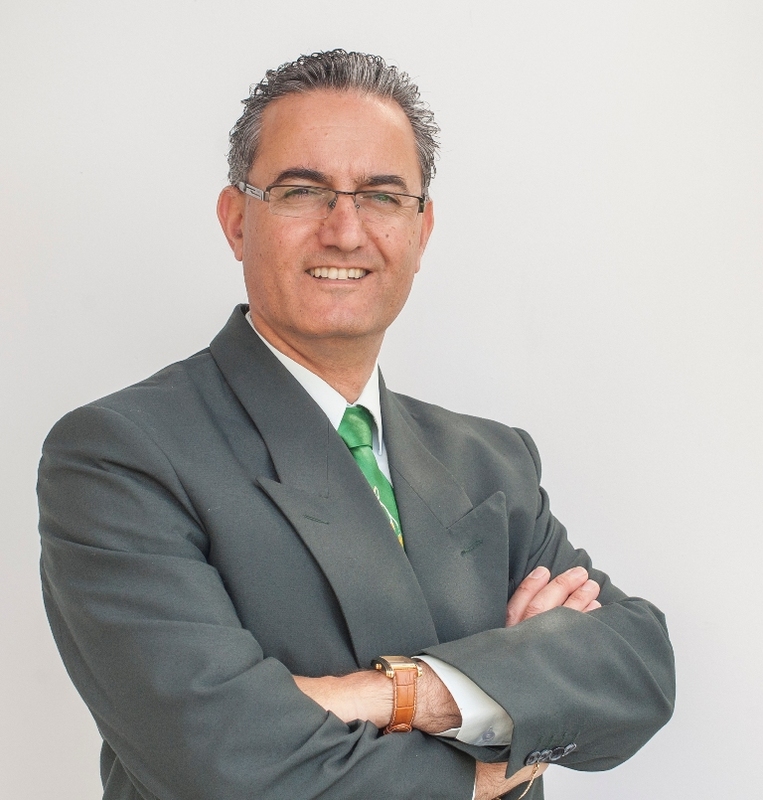 He also teaches, as a Lecturer, Business and Marketing in CDA College in Limassol on a part time basis. Kindly find below his working experience for your understanding and evaluation. Strengthen the image of the product in local market. Για πληροφορίες οι ενδιαφερόμενοι μπορούν να επικοινωνήσουν με τη διευθύντρια/συντονίστρια του «Ανοικτού Σχολείου» κα Βαλάντω Σίφουνα Καράμανου.